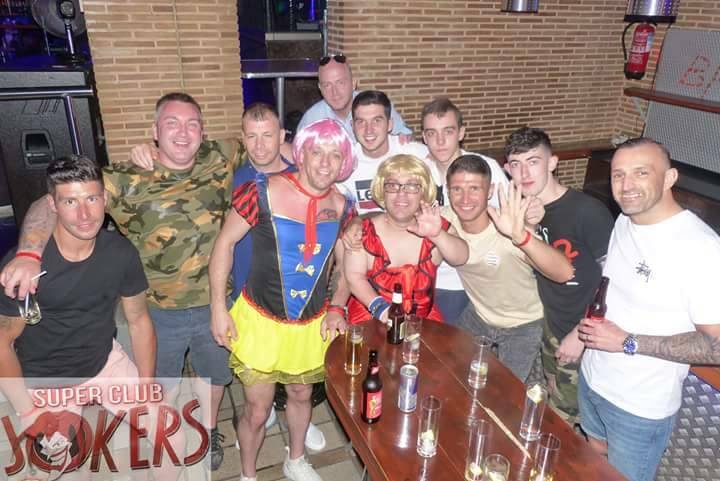 Exciting Hen Nights in Ibiza! 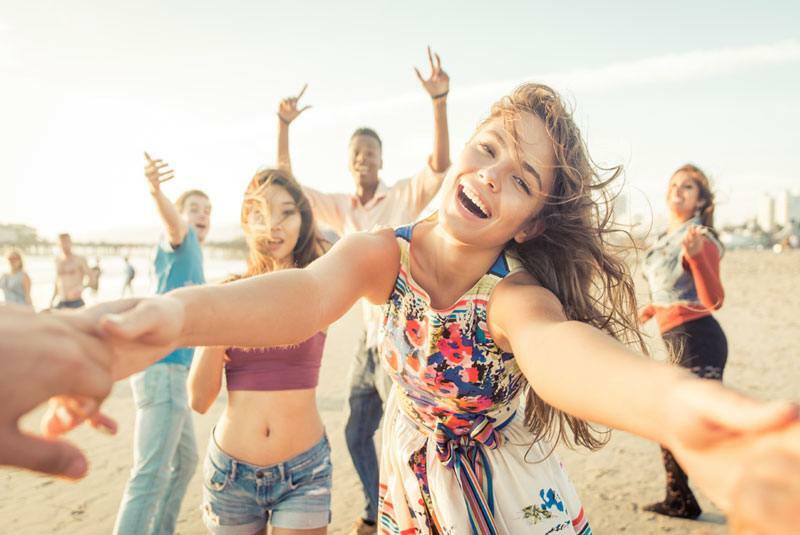 Ibiza hen weekends are probably one of the most popular choices if you want sunshine, glorious beaches and a brilliant weekend away with your friends! 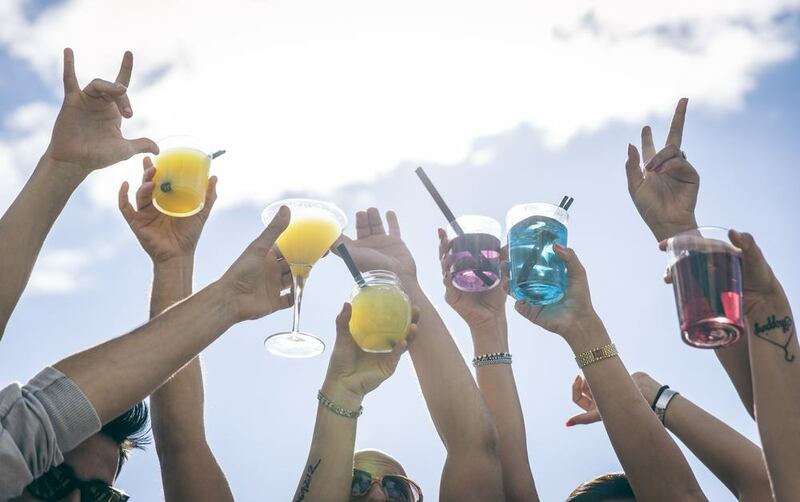 Ibiza is an amazing island that offers beautiful sandy beaches and crystal blue sea, so if you’re a sun worshipper and a non-stop party girl, then you will be in your element with a hen weekend in Ibiza. There are two resorts on the island that are well-known for catering for stag and hen parties – San Antonio and Playa d’en Bossa. Both resorts are as good as each other and have everything you need to have exciting hen nights away. There are numerous hotels and self-catering places to stay, so you should easily find something that suits your budget. Flights to Ibiza from the UK are only a few hours, so don’t be put off by the travelling as you’ll be there in no time! Ibiza promises an incredible nightlife atmosphere so make sure you pack your party dresses and your heels so that you can show off your tan! You can start the evening off at a chill out bar overlooking the beach, try some of the local delicacies at some top restaurants and then bar hop along the resort all night. Both Playa d’en Bossa and San Antonio both have some mind-blowing nightclubs and often have famous international DJ’s playing, so check the names on the events list before you go. You can also get VIP treatment at most of the nightclubs, so you can skip the queue and hang out in your private area while you sip prosecco, before you dance the night away! 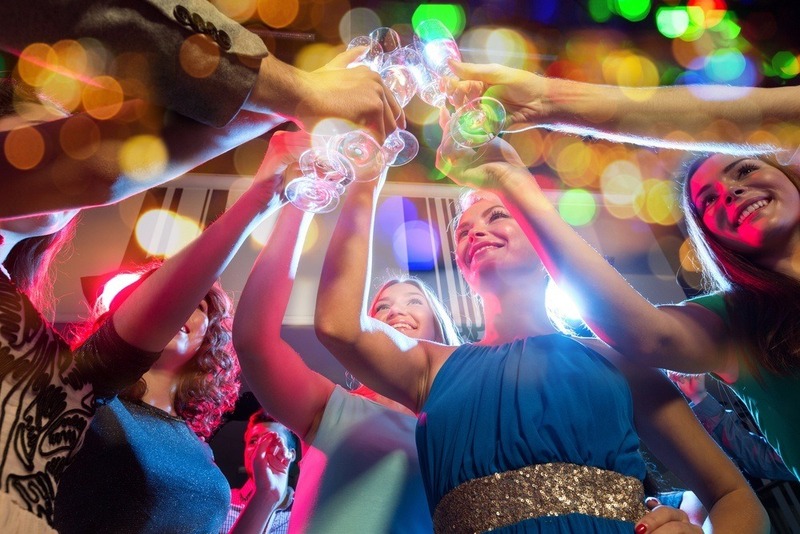 If you’re not sure which resort to choose for your exciting hen nights but want the ultimate partying experience, then San Antonio won’t disappoint you. It’s famous for being a party resort with local area called the ‘Sunset Strip’ having some of the best bars and clubs on the island. 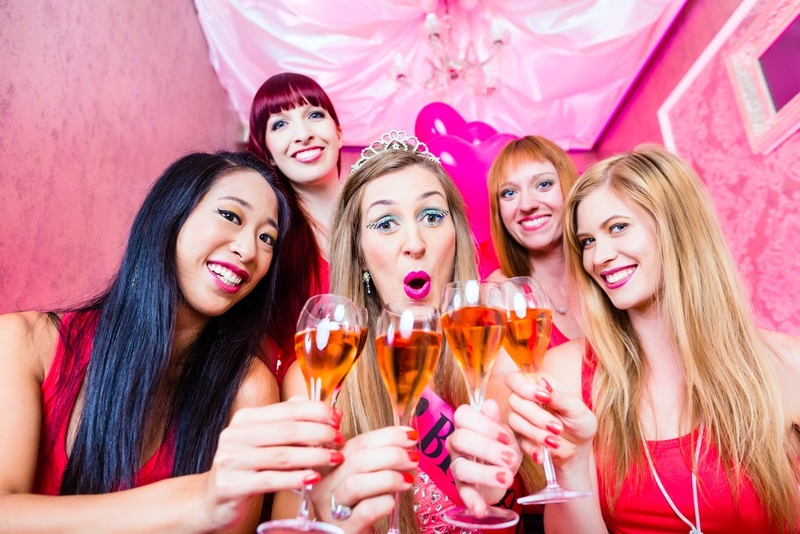 For an exciting hen night, there’s wine bars, tequila bars, cocktail bars, live music venues, comedy clubs and some of the hottest nightclubs in the world! 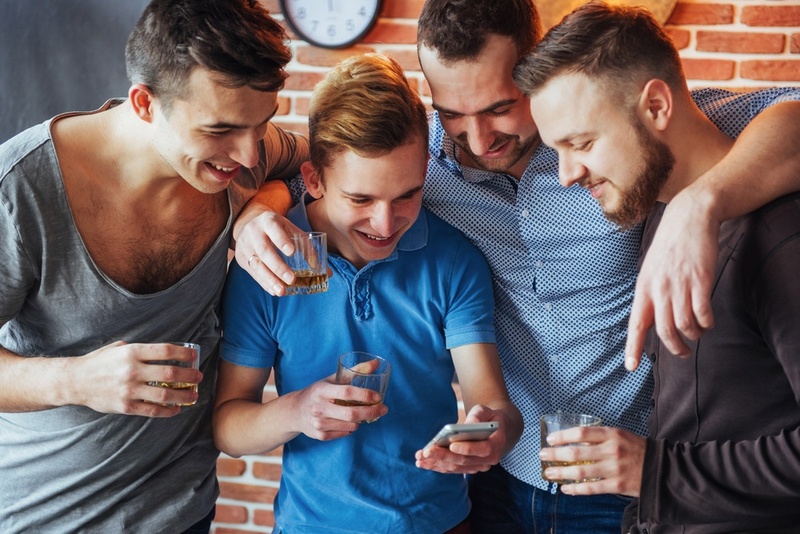 The Golden Buddha and Café Mambo are new clubs, so it would be worth exploring them while you’re there – make sure you tell them on the door that you’re a hen party, you may get some extra special treatment! With the longest beach on the island, Playa d’en Bossa thrives from its beach bar atmosphere, tonnes of water sports and plenty of drinking venues – from pubs, bars, cocktail bars, nightclubs and disco bars. It’s worth checking out the Bora Bora club as they host special ladies’ nights offering 2 for 1 drinks at happy hour! 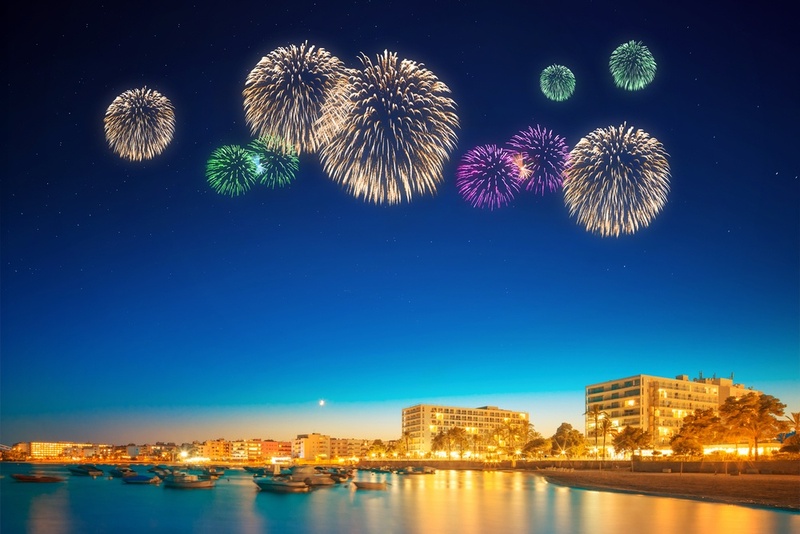 Ushuaia Ibiza Beach Hotel is an incredible open air nightclub that also doubles up as a luxury hotel, so if you can expand your budget for your incredible exciting hen nights and want an indulgent place to stay that ensures you’ll be partying all night, this may be your perfect place! Playa d’en Bossa certainly ticks all the boxes if you’re looking for some serious partying in the sun. 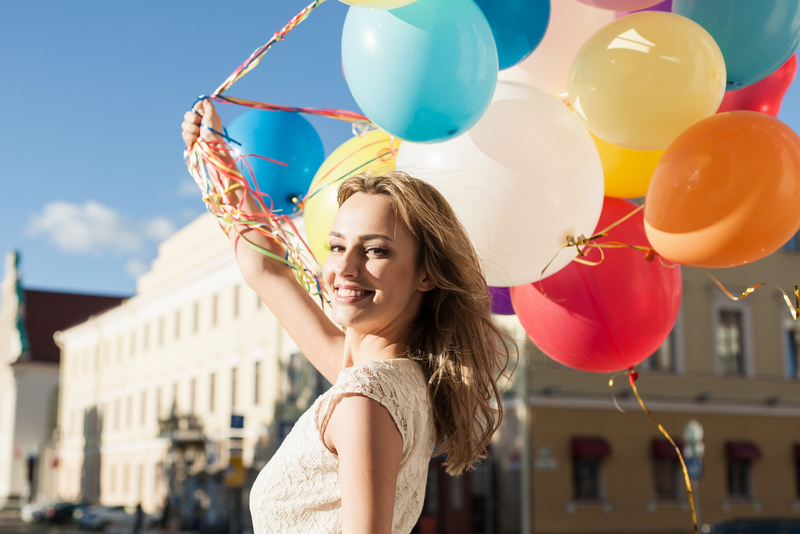 Ibiza guarantees a fun time away with your friends and such exciting hen nights so that you can properly celebrate in sunshine and style! You will find some of the best bars and nightclubs in the world, ensuring that you have the most memorable experience of your life!